Year-after-year, Laneway Festival continue to slate themselves as one of our premier music festivals — providing attendees with not only a mixed selection of musical flavours but also a range of ways to experience the festival. This year marked a change of venues for the festival, which moved from the Footscray Community Arts Centre precinct to Footscray Park. One of the positives from this transition was that the space between the stages was much closer, meaning attendees were able to squeeze in more music into their day. In previous years, the festival’s main stage was located way too distant from the rest of the festival, making it more difficult to constantly dash between sets. This year also saw the festival use their partnerships to create immersive experiences for fans wanting to enjoy music away from traditional festival stages. 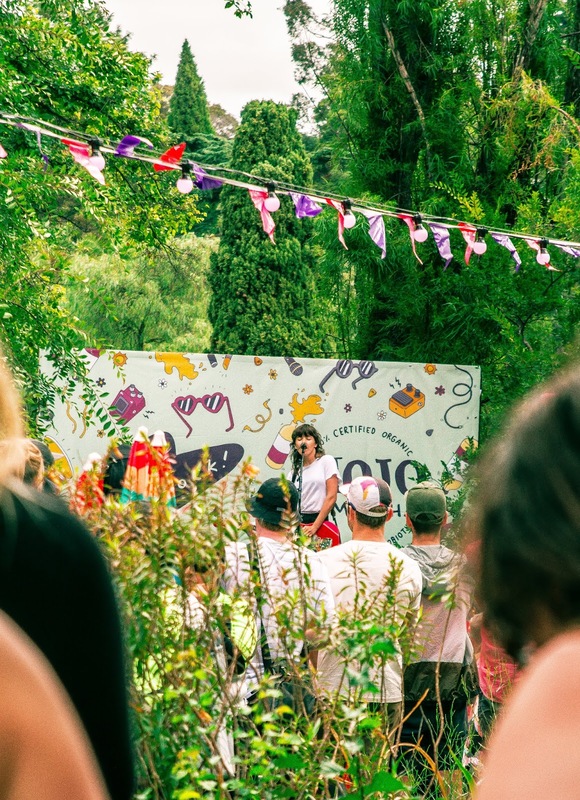 In their partnership with Mojo Kombucha, Laneway presented a GIRLS ROCK! area of the festival where female artists performed acoustic performances to intimate crowds lounging on the grass. 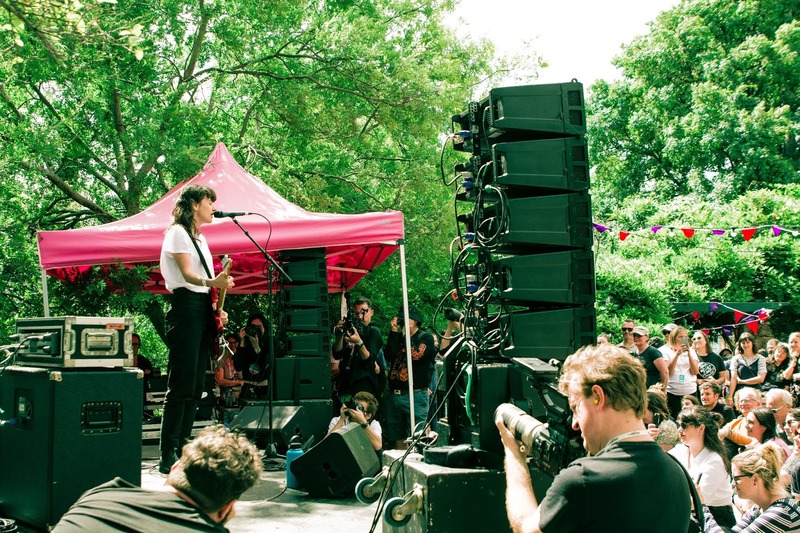 Melbourne attendees were treated to an acoustic performance by local hero Courtney Barnett, with the area overflowing with fans hanging onto her every word. There was also the ever-so-talented Thelma Plum, who shared small tidbits in between performing some of her tunes. The festival also had a partnership with Jamieson, which saw Aussie punk faves The Chats set the tent alight. 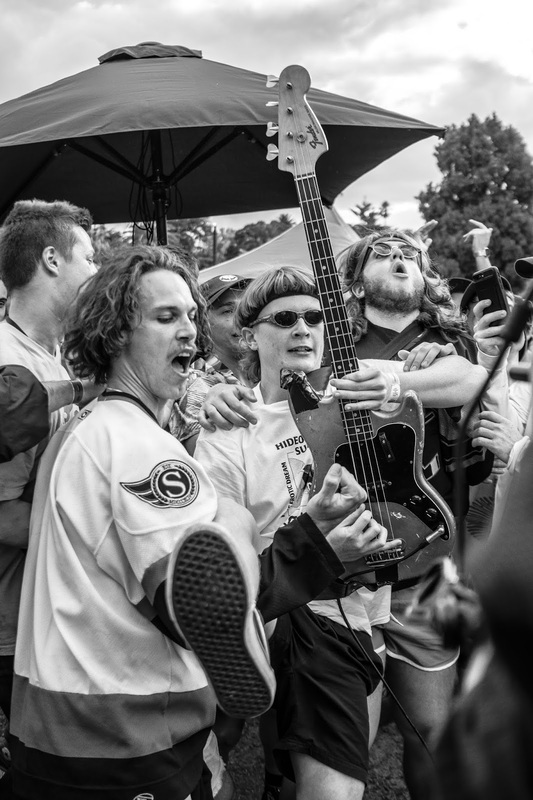 To no surprise, our local acts received an immense amount of love on the day. 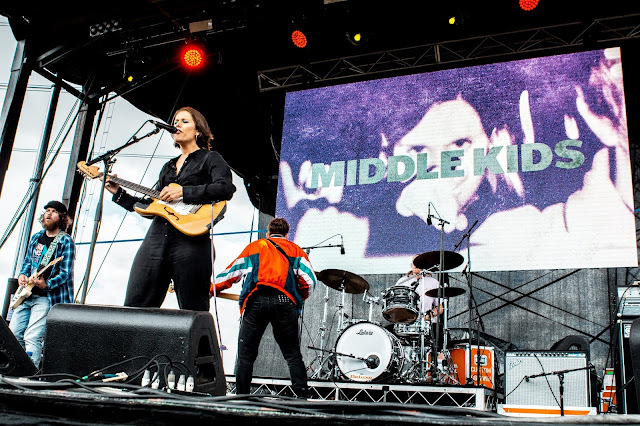 We caught parts of Middle Kids and Baker Boy’s early afternoon sets and despite being on the exact time, both drew massive crowds. Middle Kids fans were treated to a stunning show featuring the sounds from their impressive debut album Lost Friends. We witnessed the latter part of Baker Boy’s set, where he put on a firey exhibition, where everyone was having a good time. There wasn’t a single person in the vicinity who wasn’t dancing or even mildly grooving to ‘Mr La Di Da Di’ and everything else that he served up. Baker Boy also showcased his moves, performing a couple of thrilling dance breaks with his friends. Later in the day, Crooked Colours brought the house down at the Future Classic Stage. 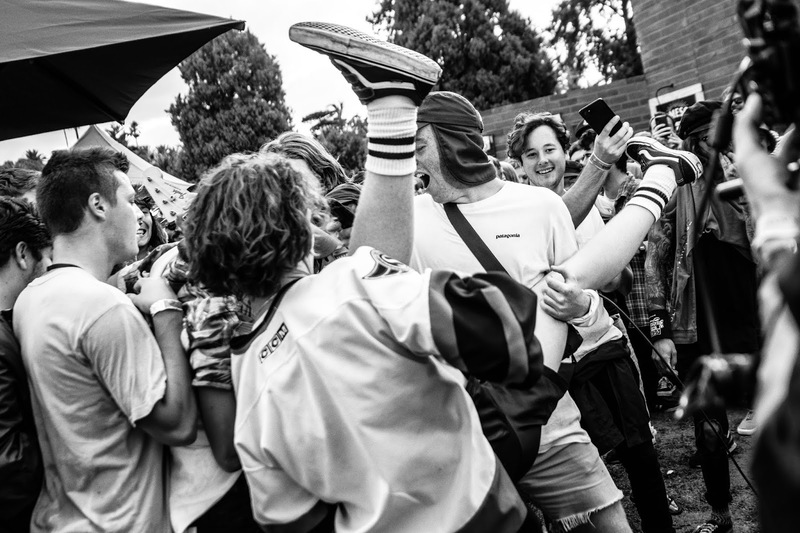 It’s impossible to forget about Methyl Ethel, who pulled one of the biggest crowds of the day. Though they were marred with a couple of pesky sound issues, which were probably caused by the wind, they dominated their set. It was also exciting to hear the newest tunes Jake Webb has written and witnessing how they evolve from recording to a live setting. ‘Scream Whole’ took on a whole new life, with Jake and the band slightly adapting the sound. 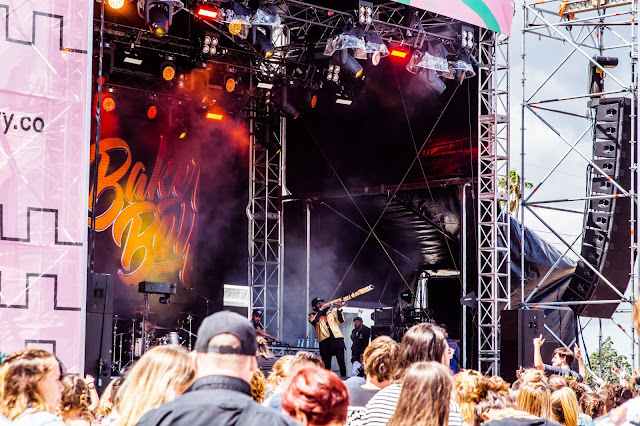 They ended their set with their mega-hit ‘Ubu’, also leaving us with a mental note to go catch them live the next time they return to Melbourne. 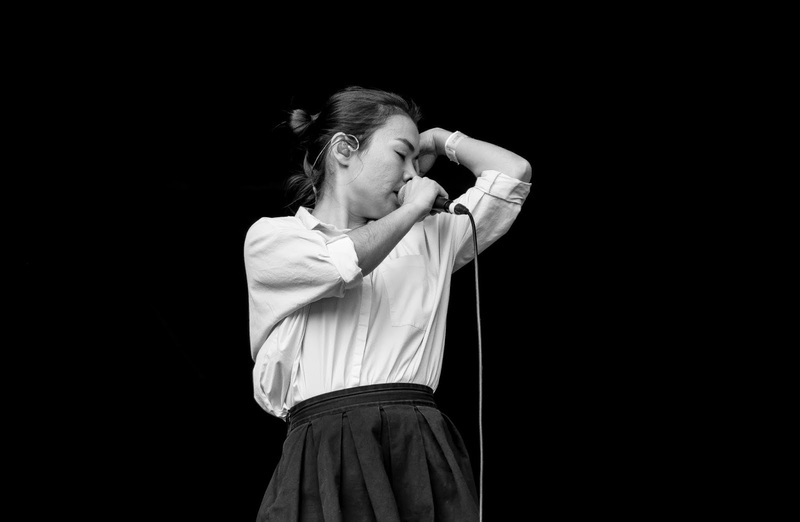 On the main stage, Mitski performed one of our favourite sets of the day, giving Laneway attendees a dose of both fine music and performance art. Each moment of her set was one that deserved to be savoured. 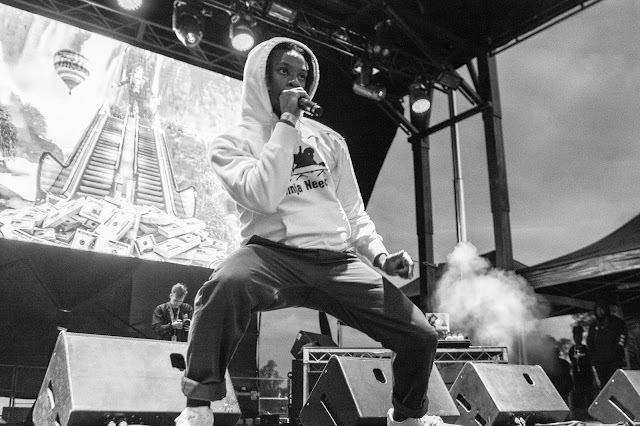 Hip hop also had a moment on the Future Classic stage, with artists like A-Boogie Wit da Hoodie and Denzel Curry mixing things up. Fresh from hitting number one spot for his album Hoodie SZN on the Billboard Charts, his set gave everyone a chance to let loose and have a good time. Frequently giving us all a glimpse of his blinding smile, A-Boogie Wit da Hoodie treated us to ‘Look Back At Hit’. ‘Swervin’’ and ‘Drowning’. Closing out the Future Classic stage was Denzel Curry, who artfully recreated the structure of his critically acclaimed album Ta13oo through his set, separating it by three acts ‘Light’, ‘Gray’ and ‘Dark’. 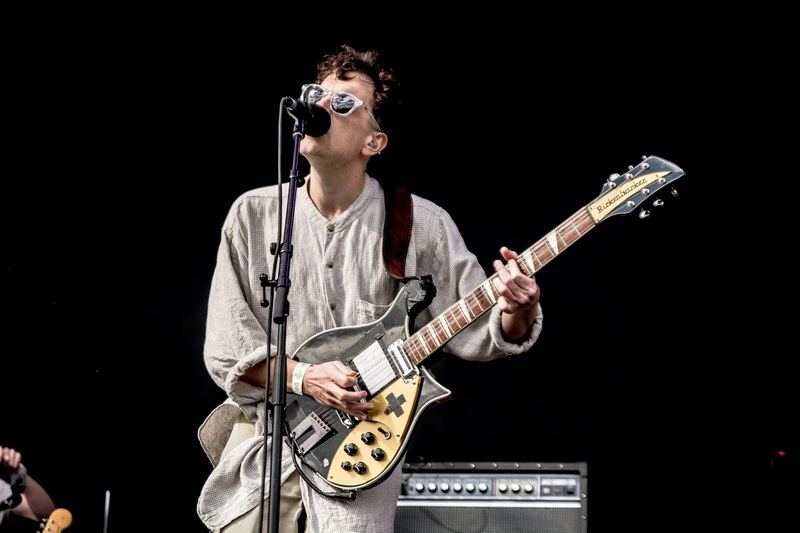 His set was action packed and probably provided one of the more sweatier moments of the festival, especially with his performance of ‘Clout Cobain’, ‘Sumo’ and ‘Ultimate’. When his set came to an end, he draped his hood back on a quickly departed as if he was in a video game. 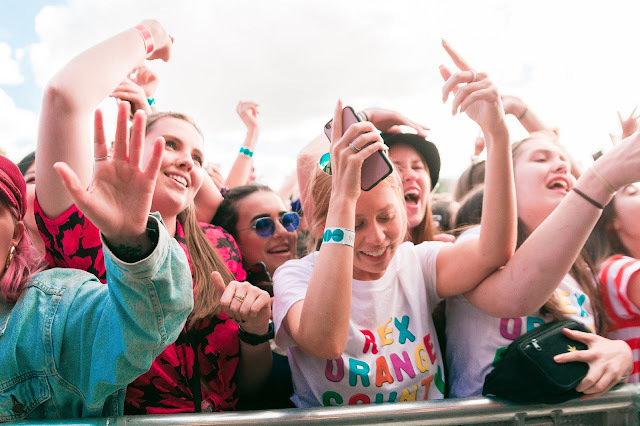 Laneway Festival’s Melbourne leg provided an incredible display of the finest sounds from both home and around the world, as well as a safe environment where the music can be relished and enjoyed by all.